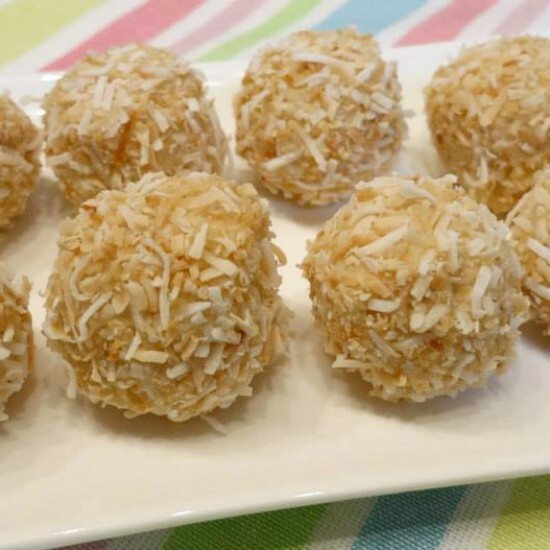 Coconut Cream Bliss Balls Are Heaven Sent Recipe! 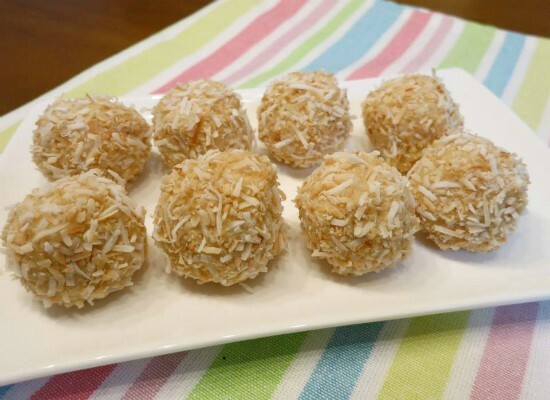 Does anything sound better right now than the recipe for Coconut Cream Bliss Balls? There’s a reason everyone loves them and you will too. Grab the details now. An original recipe from the baking genius behind Wendy’s Kitchen Table, these Coconut Cream Bliss Balls are a real treat! Crushed cookies topped with white chocolate and coconut make up this incredible dessert, and we just know you’re going to love making them. See the full recipe below. In a medium saucepan over a low heat, warm the coconut cream and then add desiccated coconut. Mix together. Add chocolate stirring until it has melted and is smooth. Add butter and stir to combine. Remove from the heat. Add the crushed biscuits and mix until well combined. Roll the mixture into balls and coat with the toasted shredded coconut. Chill in the refrigerator for at least two to three hours before serving. These freeze well.